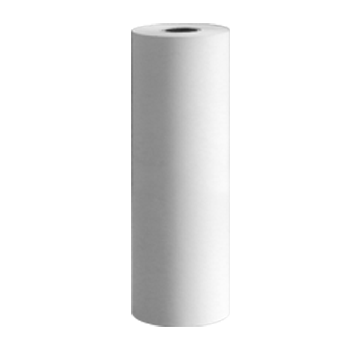 Thermal till roll paper to suit all thermal printing cash registers and receipt printers. 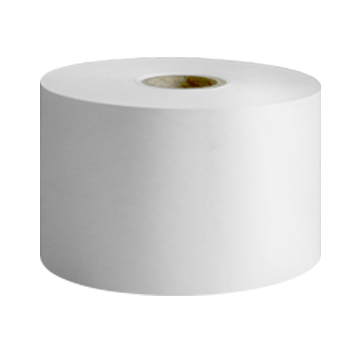 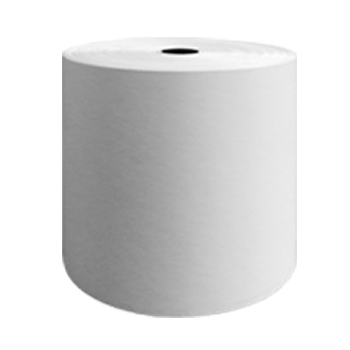 Our thermal tills rolls are listed here by size, with the first dimensions being the width of the till roll if it was measured as it sits in the printer and the second dimension being the depth of the roll including the core. Not sure what size thermal till rolls you need? 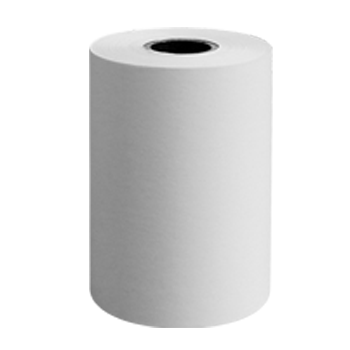 Please visit our main till rolls section where you will find till rolls for all cash register manufacturers.